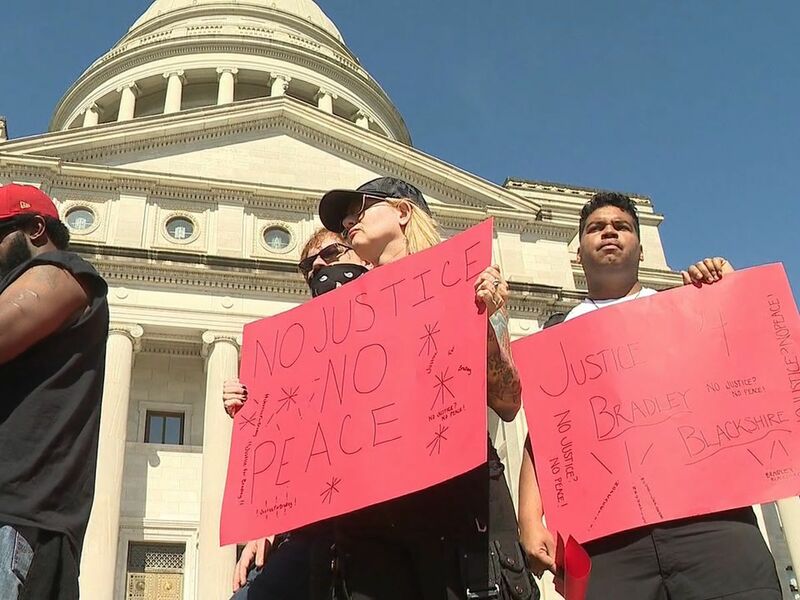 Arkansas lawmakers approved nearly 800 laws during the 2019 session with one law likely to see a court challenge. 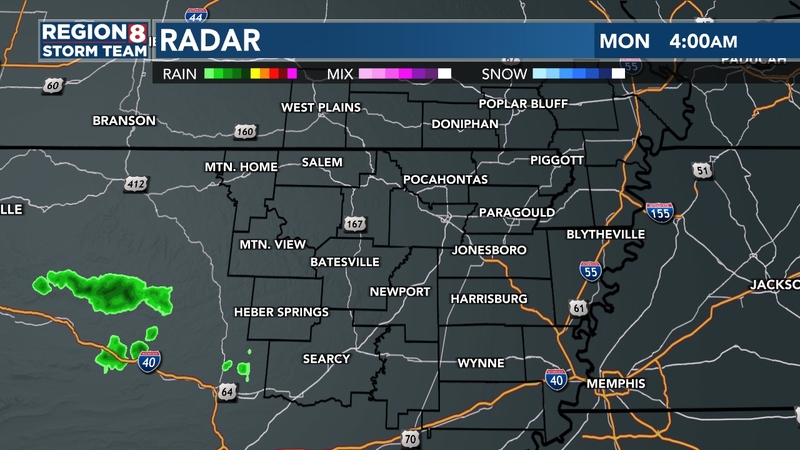 LITTLE ROCK, AR (KAIT/KARK) - The Arkansas legislature recently recessed its 2019 session with lawmakers approving several key pieces of legislature including the state’s budget, teacher raises, tax cuts and reorganizing state government. According to a report from Little Rock television station KARK, lawmakers approved nearly 800 new laws with one new law - a 18-week ban on most abortions - likely to see some sort of legal challenge in the future. The state now has a 20-week ban on abortions in most cases and the new law, signed by Gov. 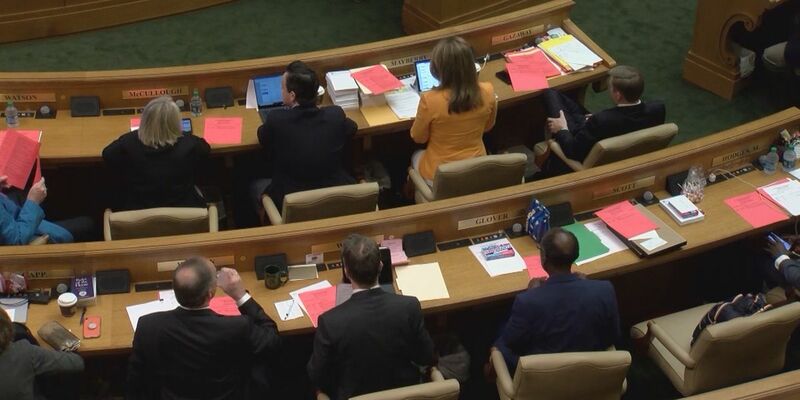 Asa Hutchinson, will take effect 90 days after the legislature formally adjourns for the year, KARK reported. There was debate in the legislature on the issue. “That’s for a woman to decide. I don’t like anybody, especially a bunch of men, telling me,” State Sen. Stephanie Flowers (D-Pine Bluff) said. “I will always be grateful to the birth mother that made a decision to have our children,” State Sen. David Wallace (R-Leachville) said. The new law is likely to see a court challenge from the American Civil Liberties Union of Arkansas. 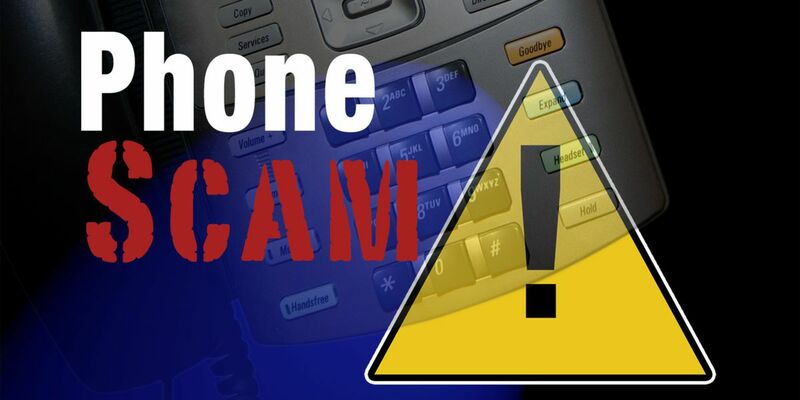 The group’s Utah chapter filed suit to block a similar law earlier this year, KARK reported. 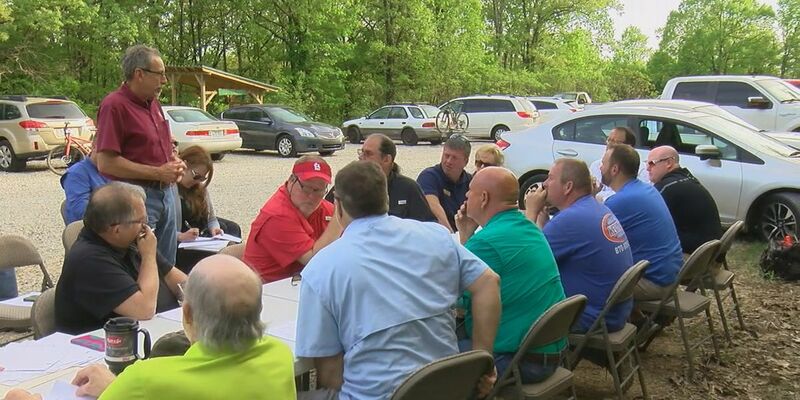 Lawmakers are expected to be back in Little Rock April 24 to conclude the session.